Moving to a new country is filled with challenges, both personal and financial, and couples with children do not simply want to make ends meet. Current economic times are making it harder to own a home and afford a good education or save for retirement, and therefore, lateral thinking and a pioneering mentality are needed. 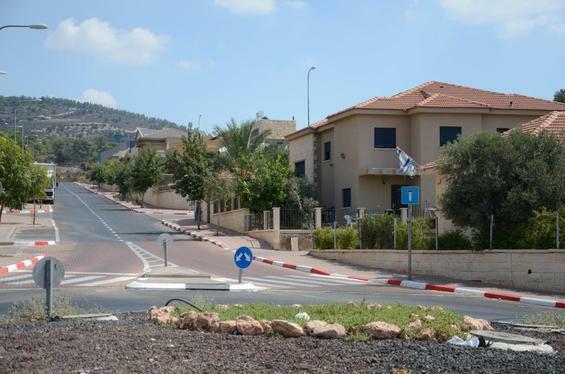 Migdal HaEmeq, a small city in the north not far from Afula, is developing an affordable new neighborhood for English speakers. The city lies between the magnificent Nazareth mountain ridge and the beautiful Jezreel Valley foothills in the Lower Galilee. 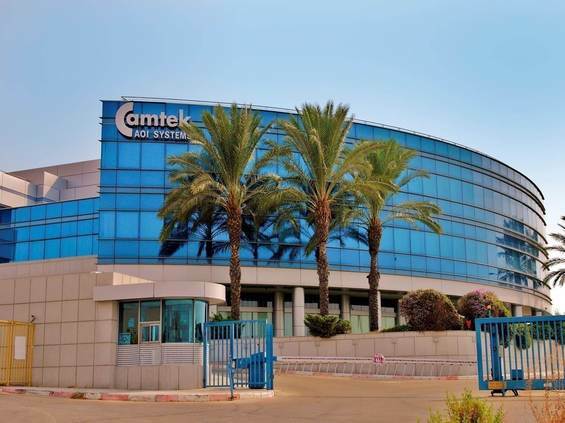 Known as the “Silicon Valley of the North” due to the business parks it has developed, the city is abuzz with high-tech and precision manufacturing industries as well as new biotech, medical research and clean tech companies. Not only does this mean the city is faring well economically, but it also shows there are many opportunities for development and employment. Migdal HaEmeq has been awarded a National Priority Zone A status, which means there are many tax breaks for businesses and individuals and extra subsidies for housing and education, making it an attractive place to settle. “Olim (immigrants) get extra support from the government for moving to this part of the country, over and above the usual Absorption Basket given to olim,” says Oded Feuer, director of Habayta, the WZO’s Aliyah Promotion Unit, “and in addition, they get support from the city when they make their home in Migdal HaEmeq. In an effort to encourage English speakers to join the community, the World Zionist Organization (WZO) has joined forces with the Migdal HaEmeq Municipality and the Ministry for Development of the Negev and the Galilee to launch an exciting new project – the creation of a new community for English-speaking olim in a brand new neighborhood surrounded by magnificent views. “This neighborhood will be open to olim straight off the plane,” Feuer says. “But we also hope to attract olim who are not new to the country; olim who have already integrated and know their way around Israel. They’ve started their lives here, but are looking to improve their quality of life. According to Architect Ronen Pelleg, Migdal HaEmeq’s city planner, the intention is to integrate Israelis with olim to help them assimilate. “We don’t want the olim to stick in their own communities and not mix with the locals, so we are encouraging Sabras from within Israel and returning Israelis (including university faculty members and researchers) from English-speaking countries to consider the new neighborhood as well,” he says. One of the major benefits for the first group of olim that will join the project is the temporary housing that will be supplied, so they won’t need to worry about finding homes when they arrive – and it will be subsidized as part of the package. There are about 30,000 residents registered in the city and about 115,000 other people who come in daily to use the services especially in the business parks. These parks run 24 hours a day with employees working in shifts. Migdal HaEmeq is an easy commute to many of the major cities in Israel. It is close to Haifa, Afula, Tiberias and the Sea of Galilee. A 55-minute drive will take you to Tel Aviv and you can reach Jerusalem in about 80 minutes. The train station is five minutes drive and Highway 6, the main route from north to south, is about 10 minutes. Mayor Eli Barda has taken on the portfolio of education as his major focus because he understands how important it is for parents to be able to give their children the best possible education. Migdal HaEmeq has an excellent school system and the city has received various education awards – the National Award for Education in 2009, as well as two other awards for excellence in education over the past six years. Barda is proud of the efforts made to keep the standards high and he feels it’s important for everyone outside the city to know that this is a good place to come and settle, especially if you have children. And there are many financial benefits in the area of education as well. “Most kindergartens, for example, are very expensive in Israel,” says Pelleg. “Even if you go to the kibbutzim in the area, you’ll find the cost of kindergarten very high. But if you come here, with all the benefits, it could cost as little as 850 shekels per month. In addition, olim families receive many benefits for their children during the first year of Aliyah, including exemption from school tuition fees; full funding for meals at kindergarten and elementary school; free school text books and tiyulim (excursions); funding for one extra-curricular activity per child; extra help in Hebrew for children and help with their homework; and counseling and support for college students. Citizens of Migdal HaEmeq enjoy a rich cultural life from theatre shows and music concerts to lectures, tours, workshops and other activities. The city has an award-winning dance troupe and choir and excellent facilities for sports fans. The new neighborhood will cater to all religious streams from secular to Haredi and will include religious schools and kindergartens, a religious Zionist community and a Beit Midrash. “We want to give olim a soft landing and a warm ‘hugging’ experience. And then they’ll feel like they’re part of a community, like they’re coming home to a very welcoming place,” he concludes. 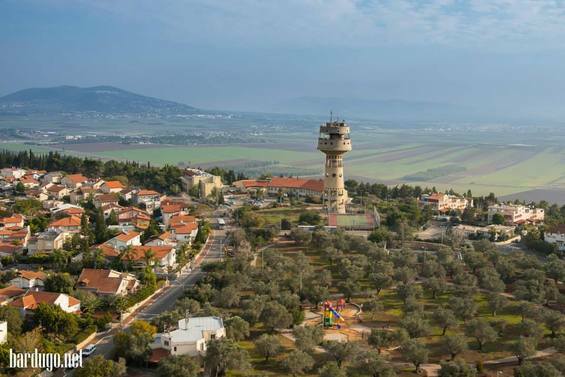 Representatives from the WZO, HaBayta and Migdal HaEmeq, including Mayor Eli Barda, will participate in a road show around the US and Canada from March 2-10 as part of various Aliyah Expos taking place.